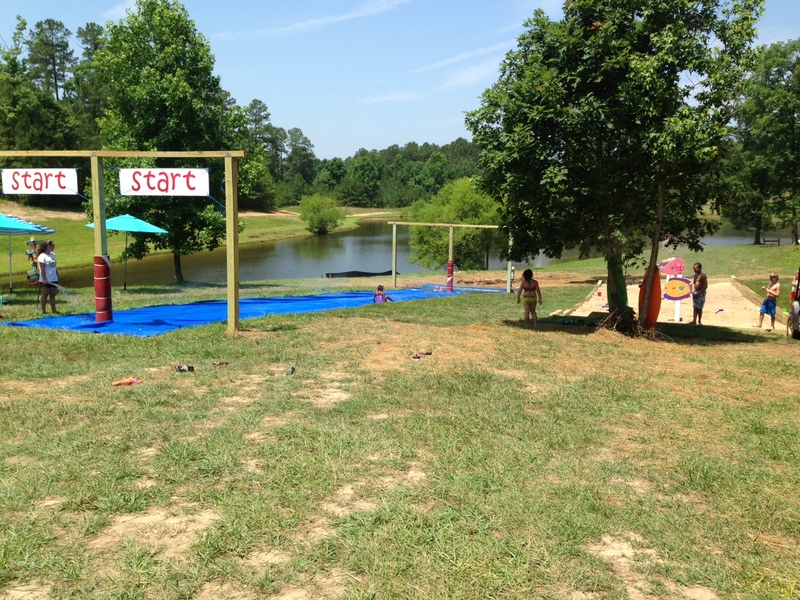 Pack the kids bathing suits and towels and have some fun at our Sprayground! The area includes a raceway (slippery slopes), water war zone and sprinkler fun (extra large sand box with misters). It also includes changing areas so you can enjoy other activities after your fun is done here!